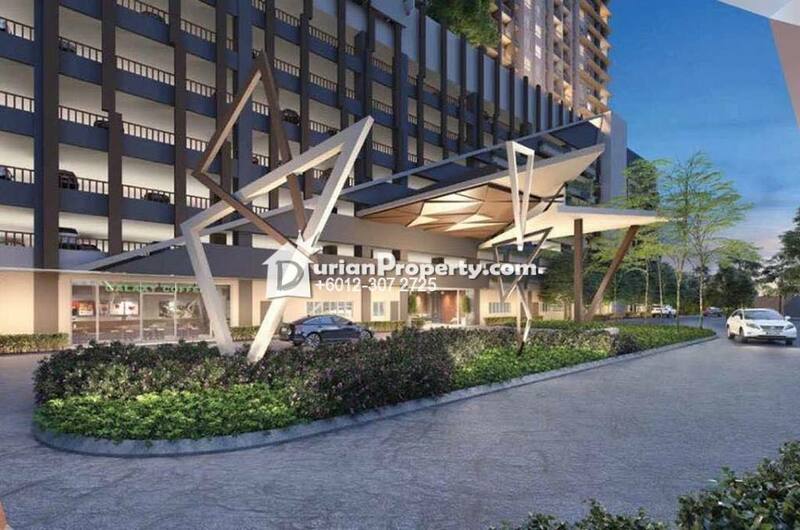 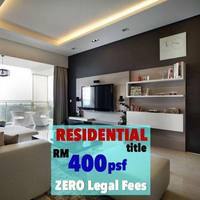 Tell Chriz Chen you saw this ad from DurianProperty to get best deal. 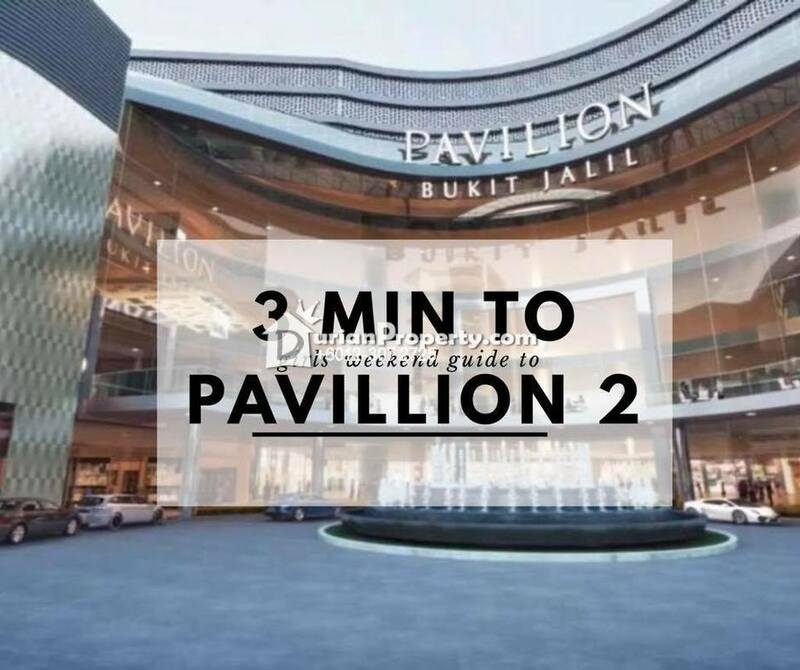 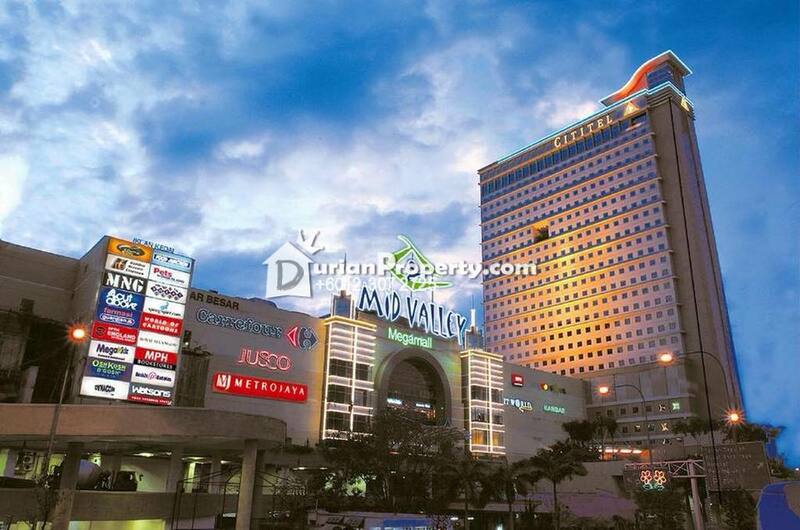 Mid valley, Pavillion2 ,Shopping mall , LRT Station, OUG Pasar Malam, Sri Petaling. 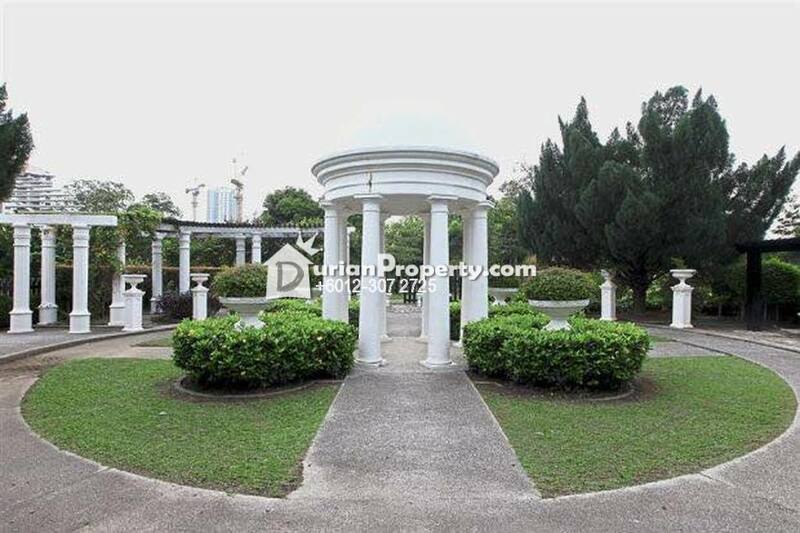 Please see more of my listings at http://chriz.myagent.my/. 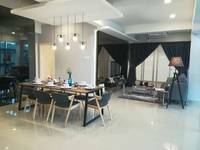 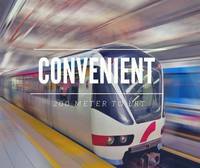 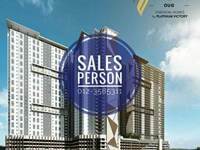 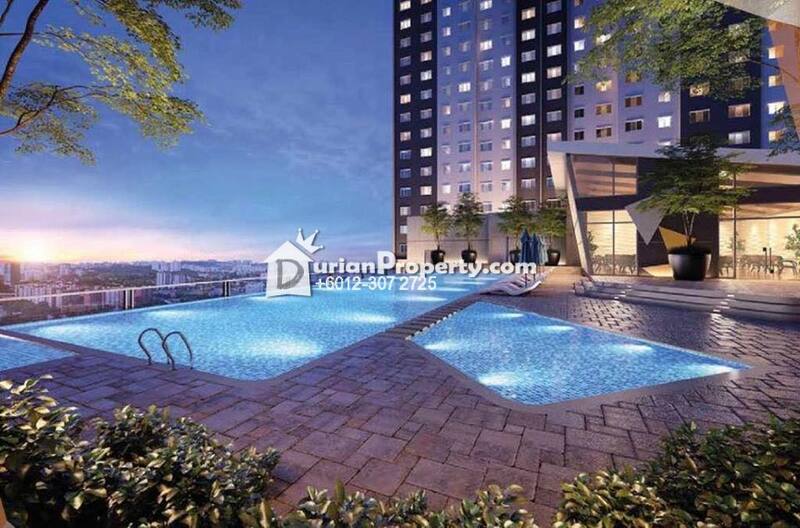 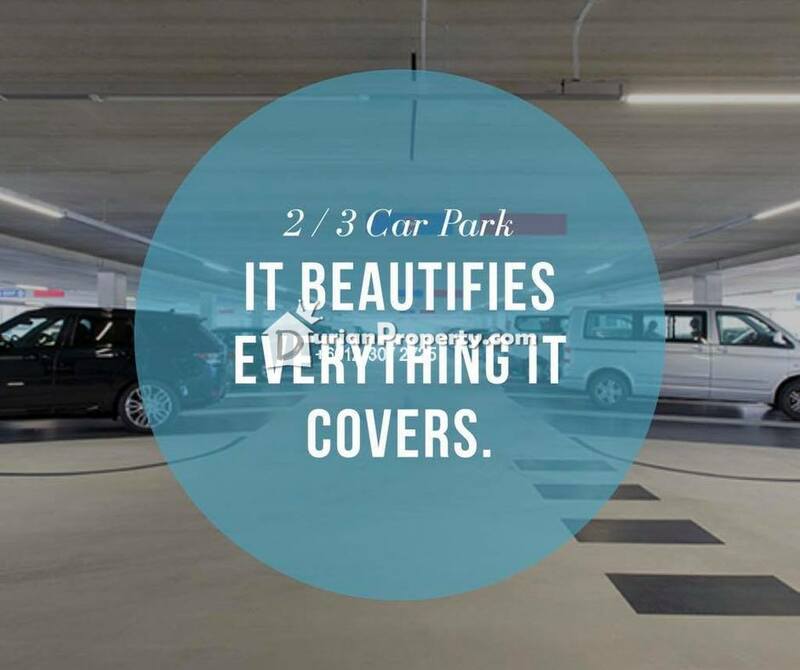 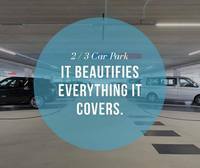 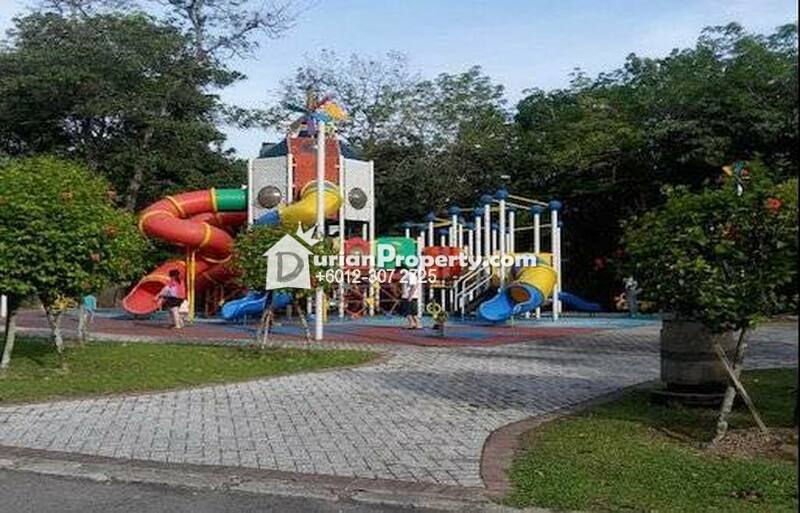 You may view Platinum OUG Residences Profile here.